I am back with another Wet’n Wild Beauty review. 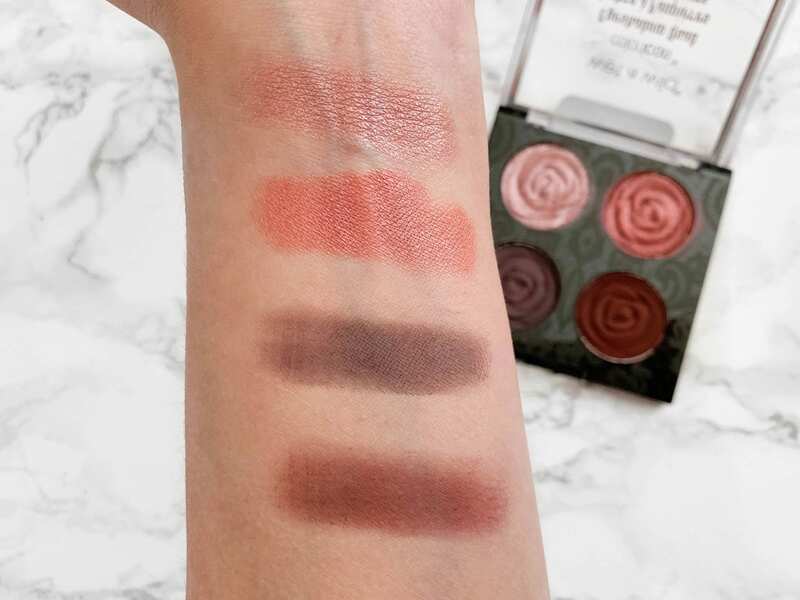 This time it’s the Rebel Rose Collection. This collection launched back in February and when I received the collection in my mailbox, immediately the colors caught my attention. You’re probably thinking, what? how? But you guys know I love bold makeup. 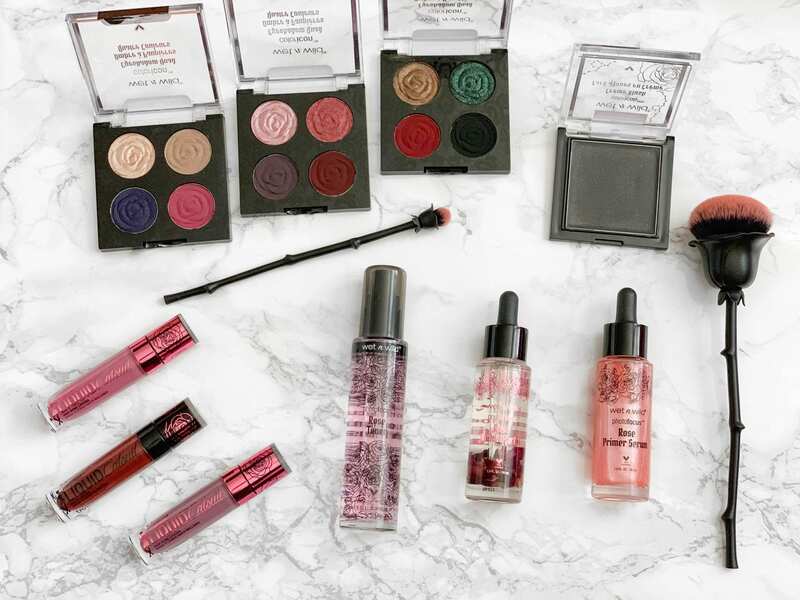 I love rockin’ smokey eyes and bold lips so this collection had my name written all over it. 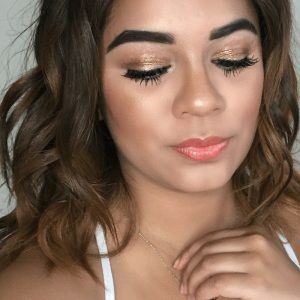 I’m a huge fan of Wet’n Wild Beauty because their products are so affordable. Although some have been hits and misses, I can tell you that this collection was pure hits. Photo Focus Rose Primer (LIMITED EDITION)- I have been LOVING this primer so much. I’ve actually expressed this on my Instastories before. 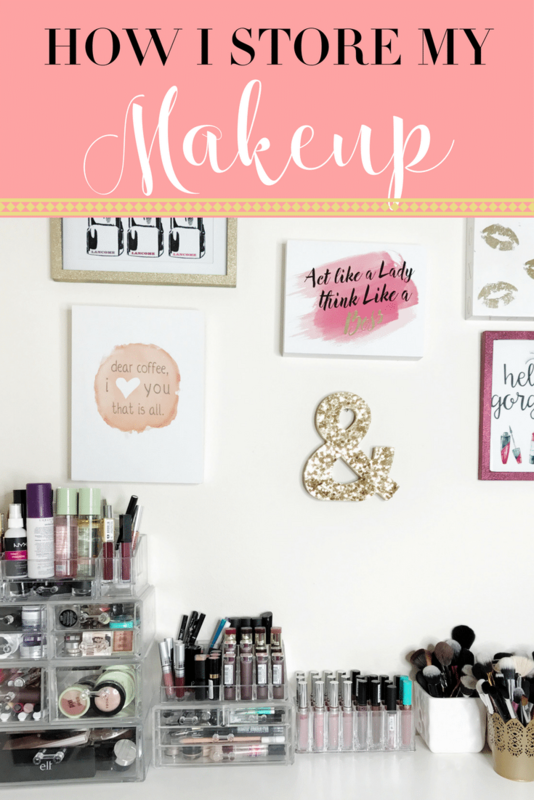 I love the smell (subtle rose scent), how it makes my makeup look and how it’s not so heavy. 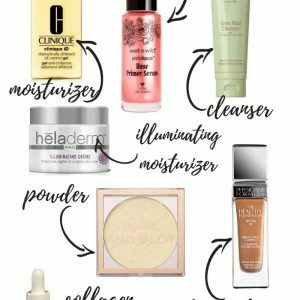 When you apply it to your skin, it’s actually refreshing. 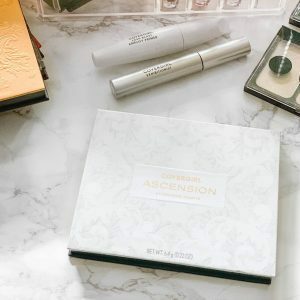 It’s water-based face serum and it helps to moisturize and prep your skin for long-lasting makeup. Primer Serum is only further improved through its infusion of an assortment of botanical extracts including Cucumber and Goji Berry Herbasol Extracts to provide additional moisture and smoothness to the skin. As of right now, it’s a limited edition but I really hope they don’t discontinue this primer because it’s so good. Photo Focus Rose Toner – After washing my face in the morning (or night) I spray the Rose Toner. Doesn’t contain any alcohol, it’s hydrating and soothes your skin. It makes your skin feel refresh and soft. The Rose Toner contains a garden-fresh blend of Black Rose and Rose Water. Photo Focus Rose Multi-Use Oil – a floral-infused multi-oil that can be used on your face, body, hair, and nails. The oil contains a unique infusion of an array of floral extracts leaves skin to provide radiance and intense hydration. I only use this at night 2-3x a week depending on how dehydrated or dry my skin feels. It’s non-greasy, lightweight and it absorbs into the skin easily. Oil is blended with Virgin Passion Fruit Seed Oil that helps softens your skin and leaves to give you radiance. Color Icon Cream Blush – You guys this blush scared me. The moment I saw this blush, I was confused by the black color. But when I swatched the cream blush, it was a berry tone. It’s an infusion of a blend of natural butter and oils provides a creamy texture allowing it to blend smoothly onto the skin. 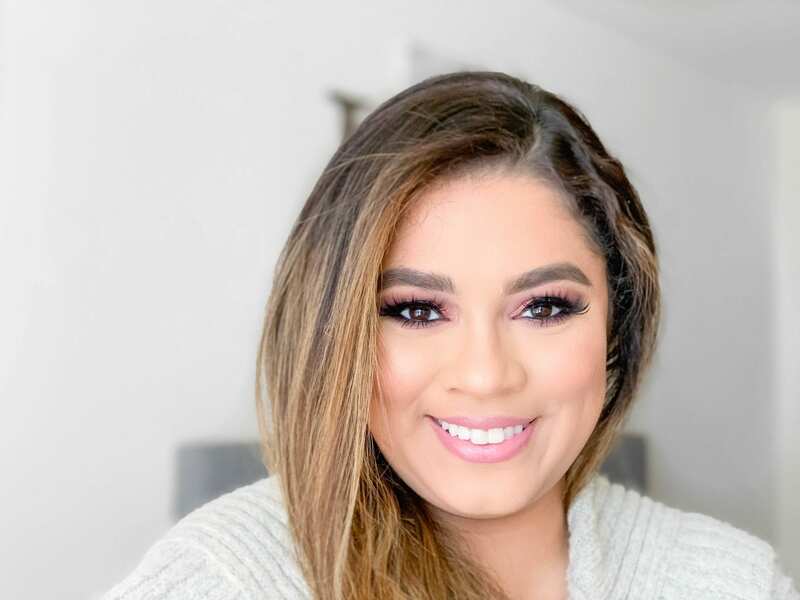 A little goes a long way with this buildable and pigment-rich formula. Although I’m not a fan of cream blushes, I will say that this does give a beautiful finish. 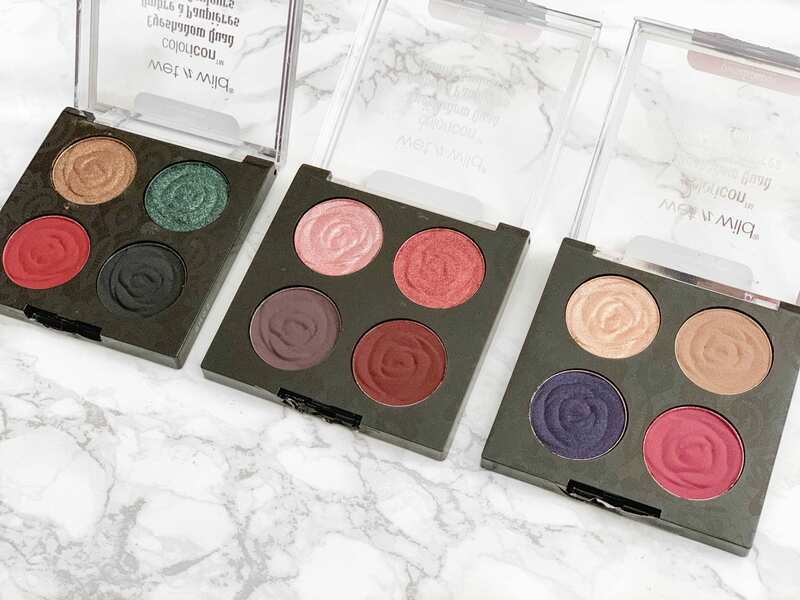 Color Icon Eyeshadow Quad – All 3 of these palettes contain beautiful shades. Each quad contains 2 shimmers & 2 matte shades. The shades are shaped into roses which is beautiful. They are pigmented and blend beautifully with one another. 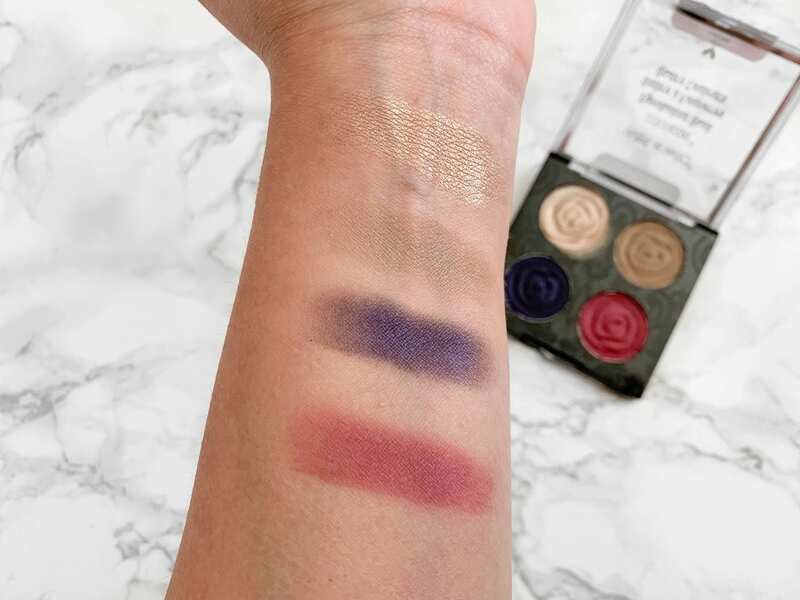 The shimmer shades feel buttery while the matte shades are more on the satin side. 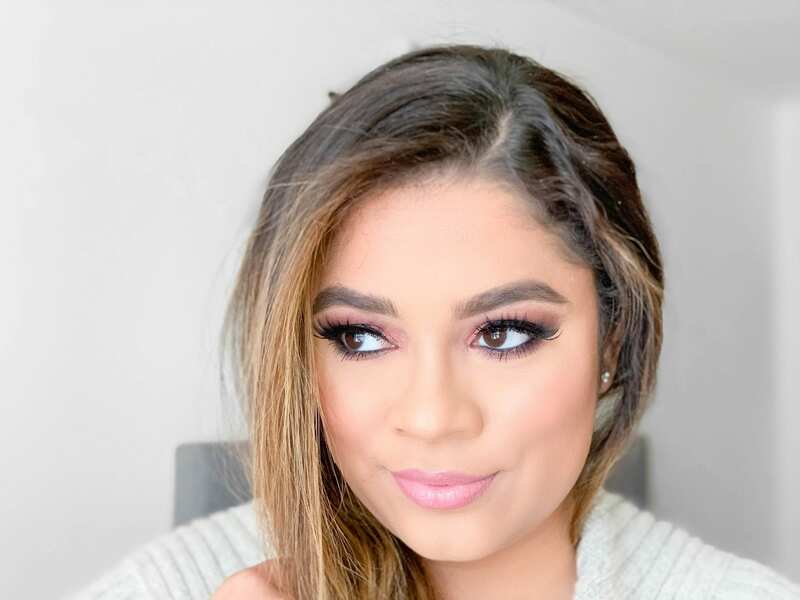 MegaLast Liquid Catsuit Matte Lipstick – I received both shades from this collection but for some odd reason, I can’t find Deviant Damsel but I have tested out Kiss of Death. I love the formula, super soft not overdrying on the lips. It contains Vitamin E and Macadamia Derivative to moisturize your lips. 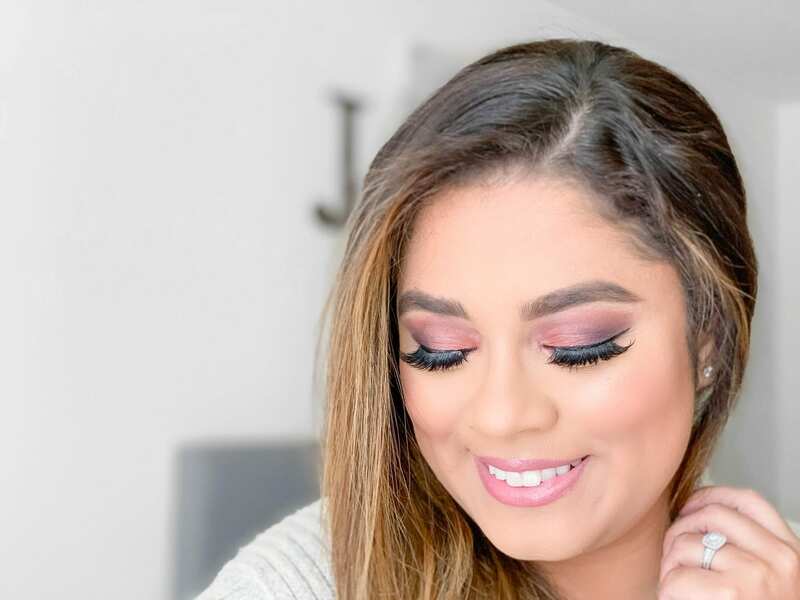 MegaLast Liquid Catsuit Hi-Shine Lipstick – Contains 2 dusty rose-inspired shades that are not matte at all. They are a glossy formula but creamy texture but feels soft on lips and to my surprise not sticky. 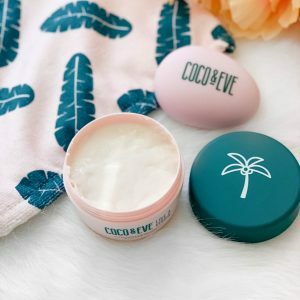 Infused with a blend of vitamins, plant-based oils & butters to help provide superior moisture including Vitamin E to improve overall lip texture and feel and Murumuru Seed Butter for moisture. Overall I loved the collection. I definitely see myself using it. Although these may not be your spring/summer colors, I’d be happy to use them if I wanted to rock a bold look. 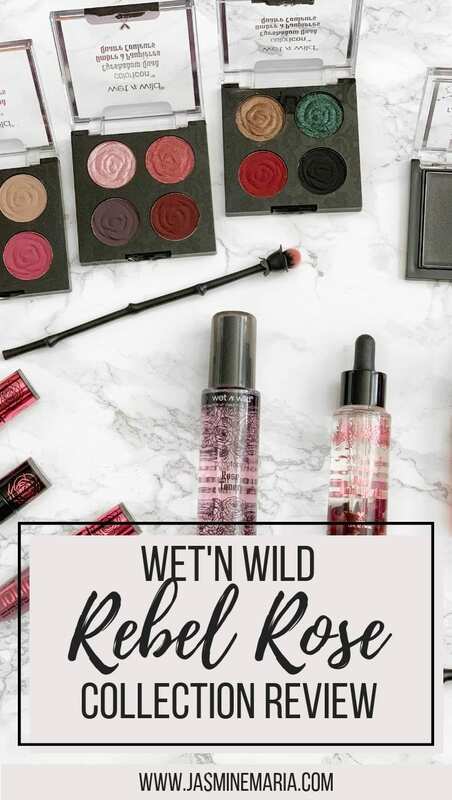 Have you tried the Wet’n Wild Rebel Rose Collection? Wow, I love these colours. 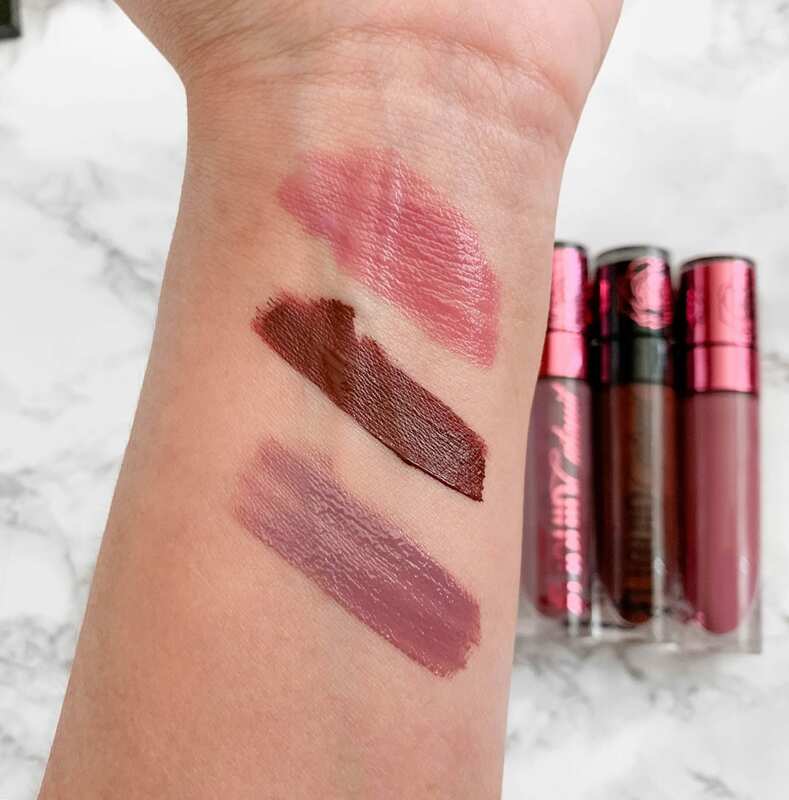 Wet n Wild continues to amaze me – it’s not just the brand I used to use when I was younger any more! 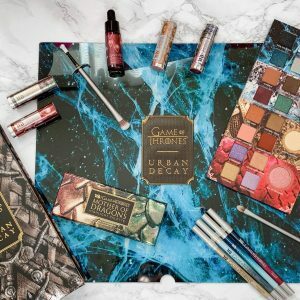 I love those shadow palettes! You always have the best eye makeup babe. Gorgeous colors! They look amazing on you. I have been wanting to get my hands on this collection. You final look came out really nice! 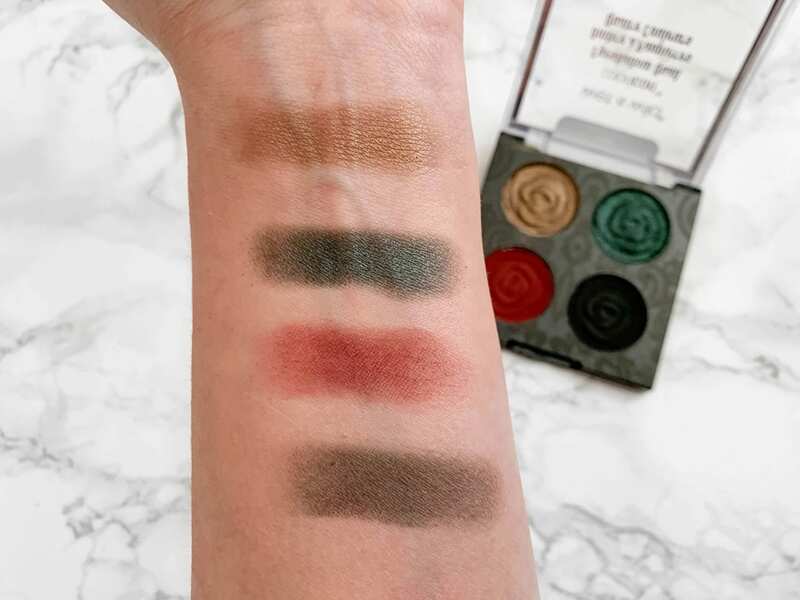 These eyeshadows are so cute! Such amazing detail for a drugstore brand!